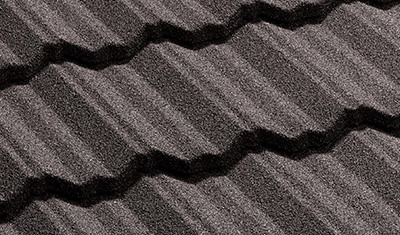 Genuine Gerard® however, is virtually impossible to remove by hand or with hand tools. 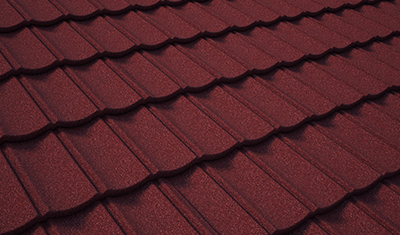 This is due to the unique way in which Gerard® is installed. 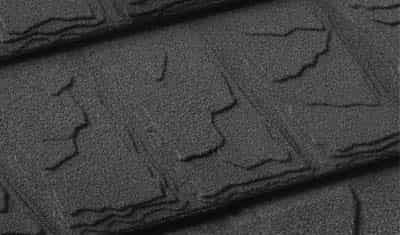 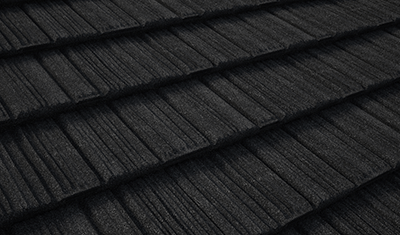 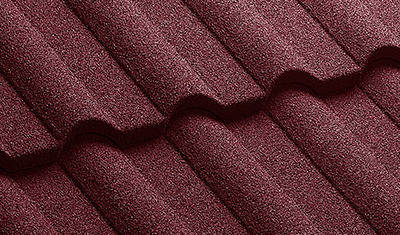 Each Genuine Gerard® roof tile is fixed to two battens through the six tiles around it, making it incredibly secure. 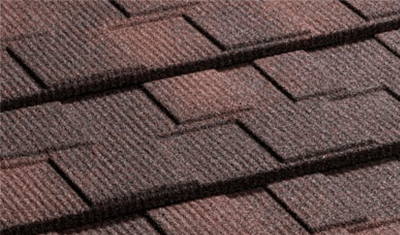 Each tile overlaps the tile to the left, right, above and below and is secured to the roof through this overlap with either Gerard® nails or Gerard® screws.